Visit Grandon Village Dental Office in San Marcos, CA Today! 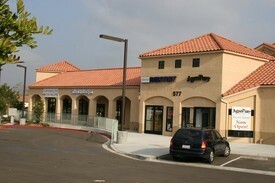 Grandon Village Dental is located at 577 S. Rancho Santa Fe Road Suite 102. Our San Marcos dentists, Dr. Georgina Quintero-Golshan and Dr. Thi Thi Phan, offer a range of comprehensive family, restorative, and cosmetic dental services to treat patients of all ages. With our great “Braces for Everyone” deal, Zoom! teeth whitening, and denture care, we make sure that all of our patients have a variety of services to choose from. Our office hours are listed below. If you would like to schedule an appointment with us, feel free to give us a call at (760) 891-0606. We are located at the corner of San Marcos Blvd. and Rancho Santa Fe. At our San Marcos dental practice, we offer a relaxed and friendly atmosphere for all of your dental treatments. With excellent chair-side manners, sedation dentistry, and a desire to ensure your comfort, Grandon Village Dental’s cosmetic, gum disease, and dental implant, and restoration treatments are sure to provide patient satisfaction. 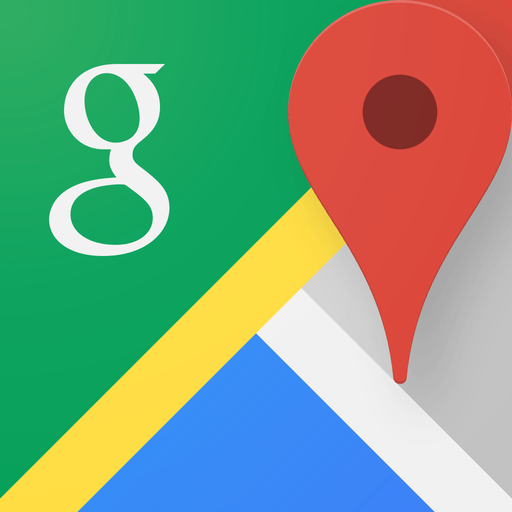 We are appreciative and thankful for our patients who have left reviews on our Google+ and Yelp pages. We welcome new patients to leave a review as well. If you would like to learn more about our dental services, please read our reviews or our call our San Marcos dental office for more information.